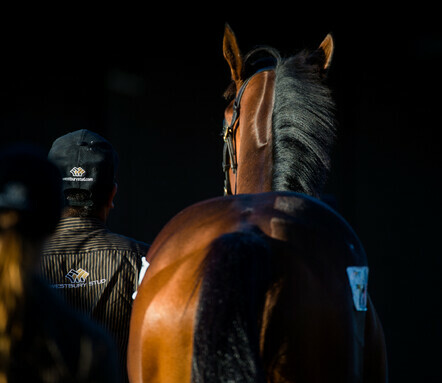 New Zealand is the best place on earth to breed and raise thoroughbreds. With lush pastures and a temperate climate, New Zealand has a natural advantage when it comes to all forms of farming - and raising horses is no exception. 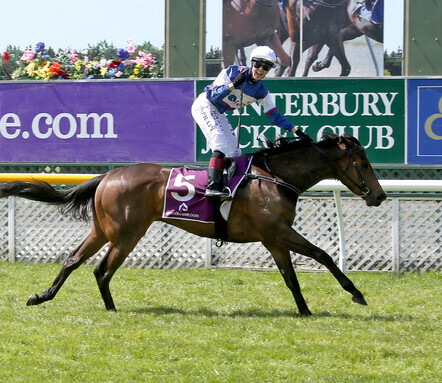 New Zealand bred racehorses are renowned for their quality and soundness and they adapt well to a range of racing environments around the globe. 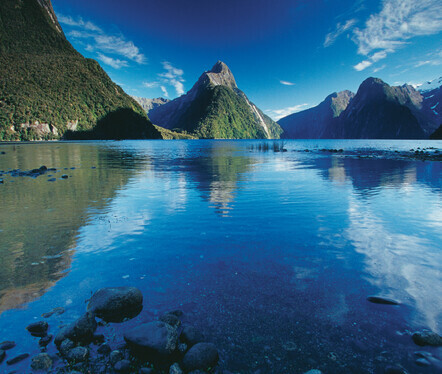 New Zealand is one of the most picturesque countries on the planet and a great place to visit. This uncrowded, green, peaceful and accepting country is the ultimate escape. Whether you are looking for adrenaline-pumping adventure, or a relaxing game of golf, there is an activity or attraction to suit everyone's tastes, age, culture and budget in New Zealand. Purchasing horses in New Zealand is simple. 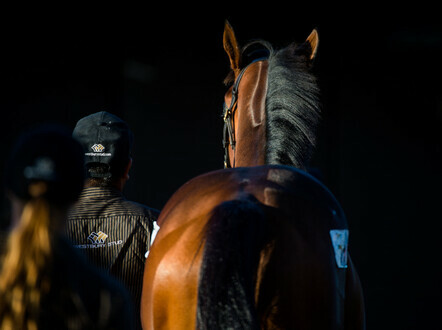 There are a number of buying opportunities at public auction through New Zealand Bloodstock, which operates from the world-class Karaka Sales complex just south of Auckland. New Zealand races all year round, usually on four or five days each week, with in excess of 2,500 races run each year. Highlights on the racing calendar include New Zealand Cup Week in November, Auckland's Christmas Carnival and the New Zealand Derby in March.